For the first time ever, Hawai‘i will host the Pacific Rim Futsal Cup from Nov. 29 to Dec. 2, 2018. 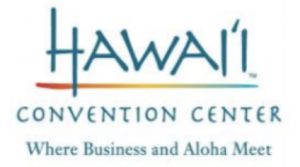 The tournament will be held at the Hawai‘i Convention Center and is expected to draw nearly 50 teams. Similar to soccer, Futsal is played with teams of 10 to 12 participants on indoor basketball-sized courts using a low-bounce ball. 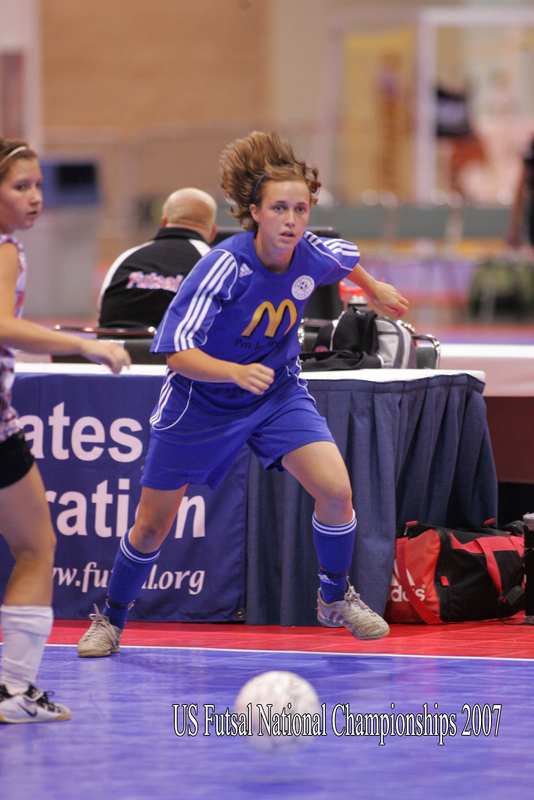 Futsal has more than 12 million competitors across 100 countries worldwide, and U.S. Futsal has governed the sport at the youth and adult levels in the U.S. since 1981. The Pacific Rim Futsal Cup will be held at the Hawai‘i Convention Center’s indoor athletic courts for the next four years under a recently signed agreement with U.S. Futsal. A detailed tournament schedule will be viewable at www.PacificRimFutsalCup.com in the coming week, and the public is invited to attend on a free, walk-in basis. 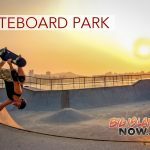 Parking is available at the Hawai‘i Convention Center for $10 per vehicle entry. Nearly 50 teams are expected to compete from the U.S., Canada, Japan, New Zealand, Australia and other countries throughout the Pacific Rim. 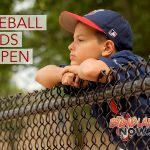 Local teams representing all the major Hawaiian Islands will be attending. The tournament will use the center’s nearly 89,000 square-foot Exhibit Hall 1, offering five courts for simultaneous play. With around 800 attendees expected, statewide spending for the event is estimated at $3.8 million, with tax revenue of more than $366,000. The Pacific Rim Futsal Cup was started by the Futsal Governing Bodies of Australia and the U.S. in 1987 to promote and develop the game in the Pacific Rim.